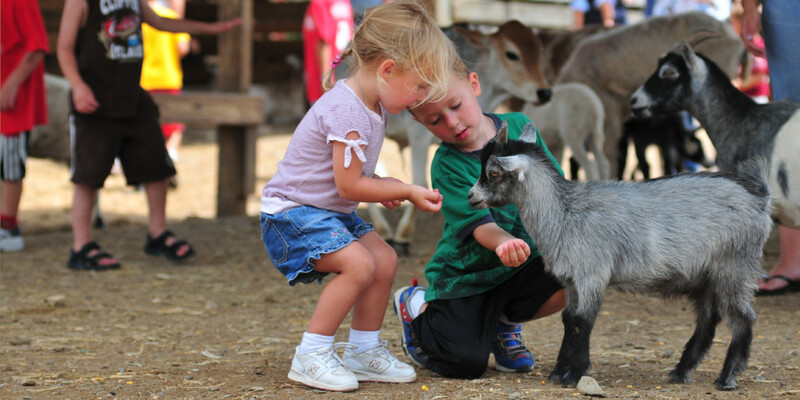 Nothing delights kids as much as getting close to fun and furry animals! This activity is sure to be a hit, so get your cameras ready! Some of these same animals are common in Bangladesh. 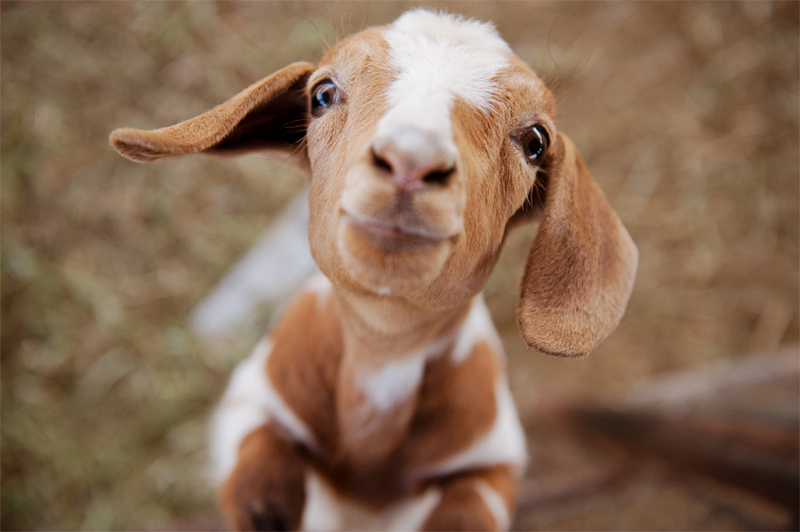 For instance goats can be found in every village in Bangladesh and are kept right beside or in their owners houses at night and play and feed around the neighborhood during the day. Give your kids A Taste of Bangladesh!